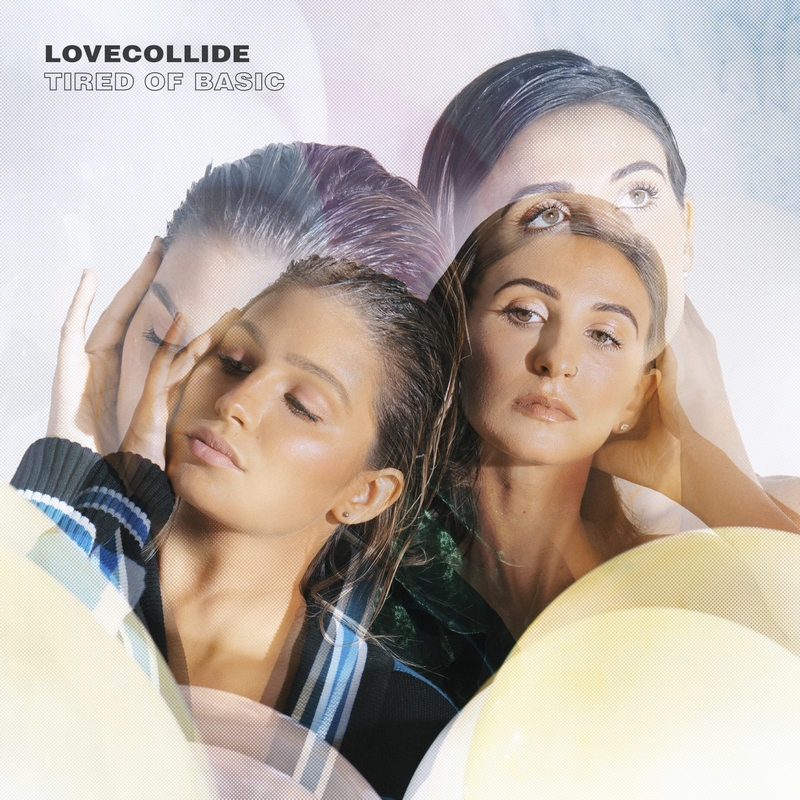 Lauren Budnick and Brooke DeLeary of the faith-forward pop duo LOVECOLLIDE will release their third full-length album, Tired Of Basic, on April 13. Having spent their young lives working to buck trends, sisters Lauren and Brooke intentionally defy cultural norms with an “all-in,” risky faith that has led to cameo appearances in the film God’s Not Dead 2, a Nashville TV series trailer, a Hayley Orrantia music video and more, as well as sparked tours coast-to-coast and events with some of Christian music’s best-known artists. LTTM are offering a FREE download of the song 'I Don't Want It' from LOVECOLLIDE's new album 'Tired of Basic'. "The song is about holding our dreams up to God," shares Brooke. "We are calling out to God, saying, 'I don’t want this if it’s without you.'"